Tower a local not-for-profit organization was conceived in 1990 by former Michigan City Jaycees and volunteers. It received its name for the Observation Tower at Washington Park. Tower was developed to take over the sponsorship of the Oktoberfest, assist other organizations, and support community endeavors with a focus on youth. The Tower Run was incorporated as a special event during the Oktoberfest. 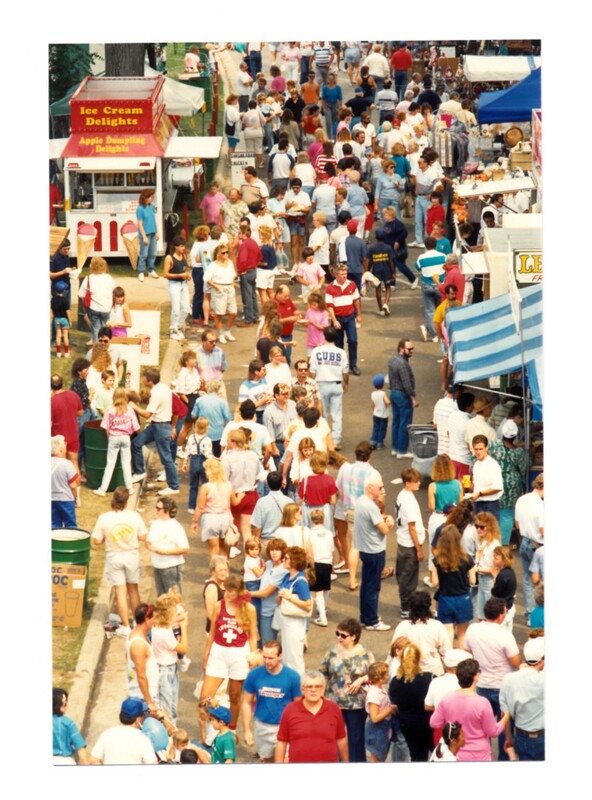 It continued to be held annually after the Oktoberfest was discontinued. Proceeds from the Oktoberfest and Tower Run initially assisted Michigan City teachers for the Student Educational Support Grants and Student Scholarships. 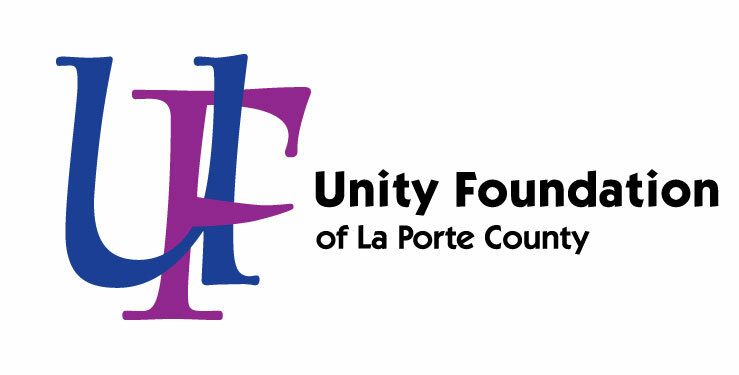 The Support Grant Program was then opened to include all teachers in La Porte County. More than $80,000 was invested in teachers in the classroom. Tower Inc. had great pride in their service to people of La Porte County. To keep their history alive and to continue to serve the community, the TOWER/Oktoberfest Community Fund was established by the TOWER Board in December 2018 which includes: Barbara A. Amm, Kirk W. Bos, Sandy S. Kedo, Arnold W. Bos, Dennis J. Biggerstaff, Toni K. Griswold, and Dennis D. Amm.